We offer Doggie Daycare that is great fun for your four-legged friend while you’re at work. Your cat can look outside all day in our glass octagon shaped room. Our suites come in two sizes to comfortably accommodate any breed. 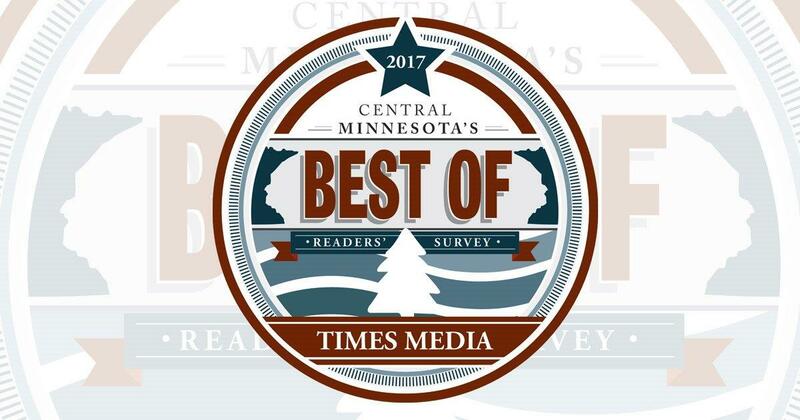 Stop by and see why thousands of people trust their pet’s care to us! 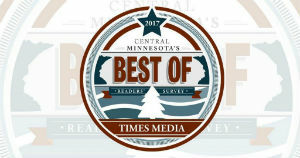 Thanks to our wonderful clients who voted us Best Boarding for Central MN!